With the deep depression forming in Bay of Bengal, Mora has now become a cyclonic storm and is all set to hit Bangladesh and Myanmar. The Indian Navy on 29 may said that it has kept its Eastern Fleet ships at the highest level of readiness to render assistance to Bangladesh if required. 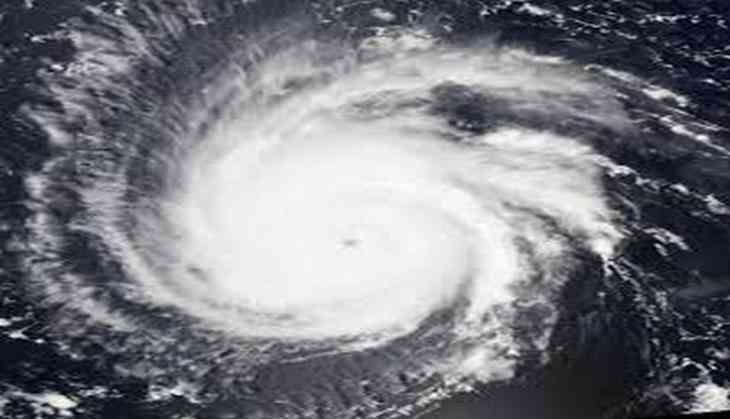 The tropical cyclone formed in Bay of Bengal is set to make a landfall in Bangladesh near Chittagong in next 24 hours. North-eastern state of India including Assam, Meghalaya, Tripura, Mizoram, Manipur, Nagaland, Arunachal Pradesh and West Bengal are likely to see heavy to very heavy rainfall due to this cyclone. The sea condition along and off Andaman Islands and off West Bengal Coast would be rough. According to the forecast, the storm is going to turn into a severe one between 29 and 30 may and would become a deep depression by 31 May.